We enjoy the Spring season in Port Aransas just as much as any season at the Sandpiper. There are plenty of things to do during this time of year as well as great weather! 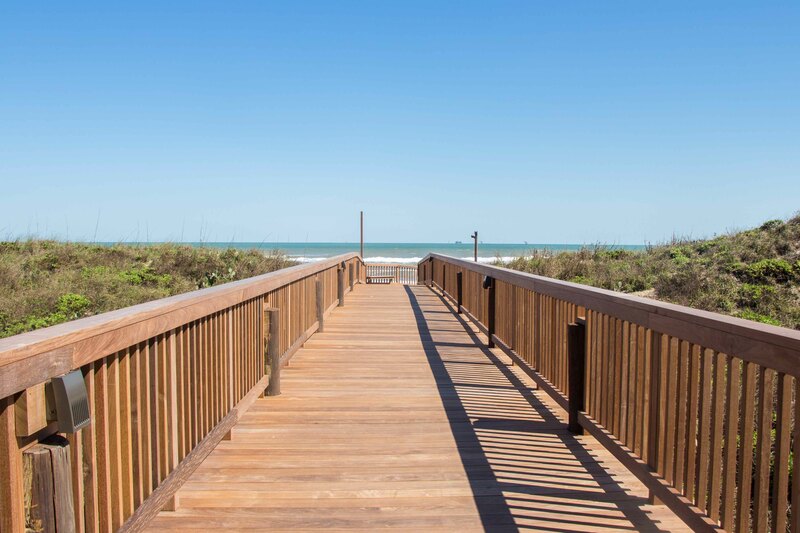 It’s important to know a few things about booking a Spring Vacation here on Mustang Island, either as a heads up or just good information to know about the Spring time at the beach. The weather has been so gorgeous lately! Lots of blue skies and sunshine in the recent weeks and we hope this trend continues into Spring. Spring usually has a few more cold and rainy days so it’s always important to check the weather before your trip! The days are typically warm and sunny with cooler evenings and mornings so be sure to pack a light jacket as well as a pair of comfortable shoes. We always feel that it’s better to be comfortable rather than not so this suggestion will give you a safe heads up to be sure you’re prepared for our weather! A pair of pants is always a great idea as well. With all the sunshine going on remember to bring sunscreen! Even though it is cooler outside and not necessarily in the summer temps, the sun can still burn you on a cool day and that’s never fun. Along with sunscreen you will want to pack some hats to help block the sun and of course get your shades on! We look forward to the warming temps of the Spring and hope that you are prepared for them also. A common misconception about Spring Break vacations in Port A would be all of the Spring Break crowd! During the month of March tons of Spring Breakers are headed to the beach to enjoy sunshine but thankfully most of them stay in town; which clears the way to a more family oriented vacation at the Sandpiper. We don’t rent our beach condos to anyone under the age of 25 and anyone under this age must be accompanied by an adult. So the chances of any obnoxious spring breakers is close to none with us here at the Sandpiper. With that being said we want you to feel comfortable bringing your kids to a safe beach resort with out any of the crowds that the town will attract. It’s always important to be safe and while driving on HWY 361 we highly encourage you to be very aware of the traffic and to never drink & drive. An upcoming event for the Spring in Port A is Texas Sandfest! This is a HUGE event Port Aransas hosts and the largest one at that! The festival is located in town, on the beach and the advantage to staying at the Sandpiper is you avoid the crowds. You will have to call and see what the availability is for the Sandfest Dates as they are booking up very, very quickly. Look online for your available dates for a memorable Sandpiper Spring vacation and enjoy some sunshine with us this season!